Allison Rebuilder, Parts and Service since 1991 in our Grand Rapids, Traverse City, and Warren locations. These classic light series of transmissions have a solid reputation for keeping light commercial vehicles on the road for many miles. 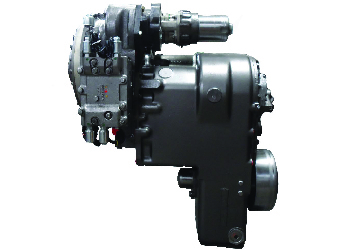 This series of transmissions is made for lighter commercial vehicles and are rated up to a maximum of 224 kW (300 hp). These heavy-duty series are designed to make heavy-duty vehicles operate as smoothly and efficiently as possible regardless of gear ratio. 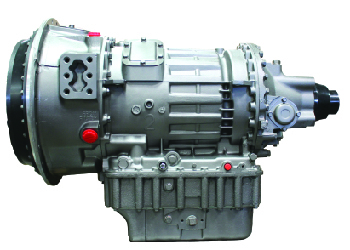 This classic series of automatic transmissions has a reputation for durability and reliability. 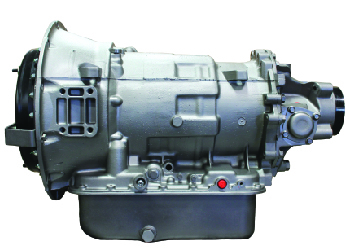 An MT series transmission is sure to keep your truck(s) on the road for many miles. 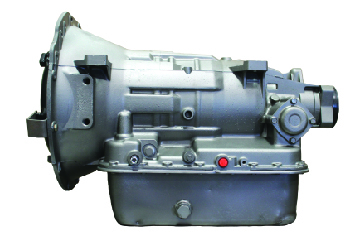 This classic series of heavy duty automatic transmissions is sure to breathe new life into a truck. 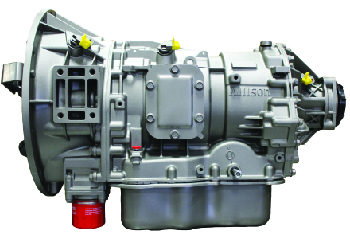 Built for serious trucks this transmission is known for excellent durability. These super heavy-duty transmissions are built for serious trucks. boasting over 1000 hp this series of transmissions are sure to provide some serious muscle for your truck(s). These automatic transmissions are a staple in the industry. 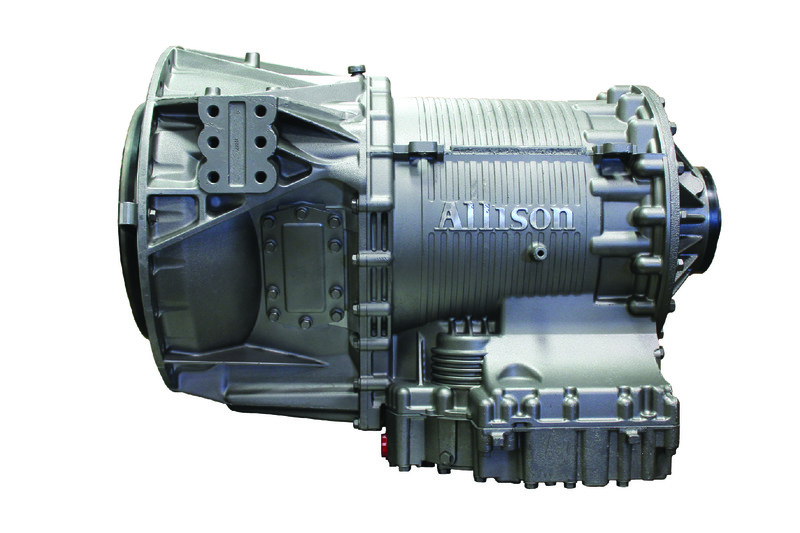 Allison has been in business and making transmissions for over 100 years. With their commitment to quality and excellence in engineering these transmissions are sure to keep your truck(s) running for many miles to come.